TOP 10 REASONS YOU CAN’T MISS THE 2018 CALGARY INTERNATIONAL BEERFEST! Calgary International Beerfest has evolved into one of the largest and best beer festivals in the world. Music, parties, cooking, tasting, community, spirits, education, stories, charity, beer and so much more. Here are the Top 10 Reasons you should attend the 2018 #YYCBeerfest. Written by Trevor K. Bacon. Used with permission from Alberta Beer Festivals. 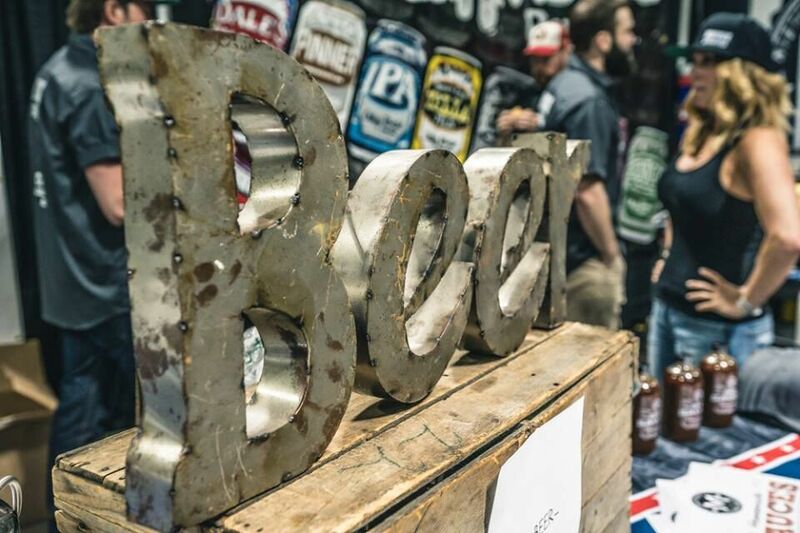 Unless you’ve attended the Calgary International Beerfest in the past couple of years, you might not realize it has evolved to become one of the best beer festivals in the world. 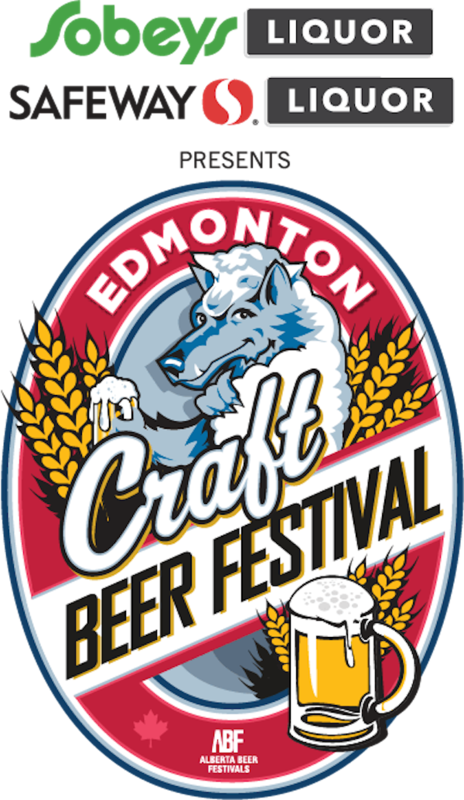 ‘So much goes on at the event, it really is a festival everyone can enjoy,” says Mark Kondrat, CEO of Alberta Beer Festivals. ‘You don’t actually have to love beer to love Beerfest. 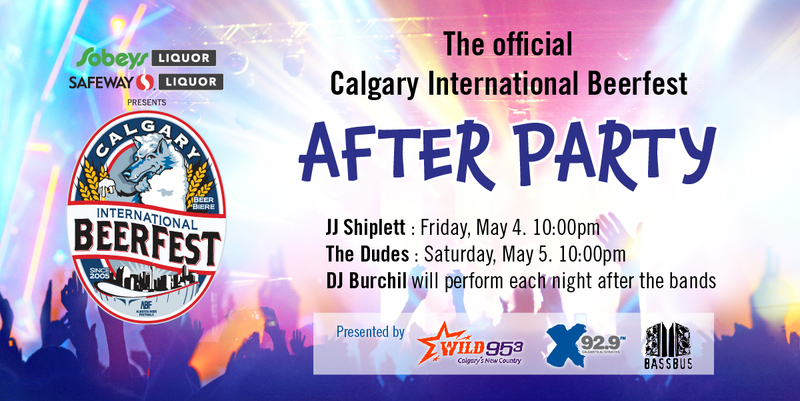 There is such a great energy and atmosphere at the festival – so much going on – everyone can have a great time.” From an amazing after party line up to a bag of 25 year old barley being used to brew a commemorative beer, the wide selection of beers, spirits, ciders, meads and more – right down to attending ATB Beer University or sampling some of the amazing food on site – there is something for everyone at the event! With the festival fast approaching, here are the Top 10 Reasons to Attend this year. Reason #1? Beer. There are over 160 breweries to sample and enjoy. ‘Alberta has always enjoyed a great import beer selection, and with the rapid expansion in the number of craft breweries in the province, we now have an equally impressive local beer scene,’ says Dillon Stecyk, Director of Sales for ABF. With new launches, one-of-a-kind casks, and seasonals, Beerfest might be your only chance to sample some of these incredible beers. And title sponsor Sobeys Liquor will have a store on site, so when you’re ready to leave, you can take your new favorite beer with you. #2. Spirit, Spirit – Let’s Hear It! The Craft Distillery District is an event within an event that will let you meet the distillers who craft their amazing spirits, and also learn how to mix them to make unique and flavourful drinks. Cocktail culture is big in #YYC and we’re bringing you the best craft spirits all in one spot. #3. Become the Dumbledore of Beer! Back again this year is the award winning ATB Beer University. With more and more people wanting to learn where their food and beverage comes from, Beer U is the perfect place to experience the grains-to-glass concept. With the RAHR Malting cask stage, industry leaders, and the chance to sample beers from future brew masters at Olds College Brew Master Program including the #BeTheBrewer Contest Sai Whaaat? Saison beer, everyone who stops by will increase their BQ! #4. Hear the Stories Behind the Beer! The ever-popular Brew Master Seminars hosted by Craft Beer Market allow you to hear the stories behind the brewers, the breweries, and the beers – all while sampling some of their amazing beers. #5. Yummy, May I Introduce You to Yummy! The Cooking with Beer Seminars, hosted by Granville Island, are back but with a new twist. Because beer pairings with cheese and chocolate were so popular (and so lined up!) we’ve added more sessions to this year’s lineup. Community. Nothing brings people together like good food and beverage. The Calgary International Beerfest is about coming together – having fun together – celebrating Calgary and Alberta together. Every ABF event supports charities. For this event, ABF has donated tickets to over 70 Alberta organizations to help with fundraising – and their two charities of choice are once again Kids Up Front and the Autism and Asperger’s Friendship Society. It takes over 200 volunteers and organizers ten months and countless hours to put together this festival. This is a very special year as it marks the 10th anniversary we have partnered AAFS as one of our charities of choice! ABF is very proud of the work they do to support community across the province. #7. Never Miss A Beat! Beerfest will again feature two live music stages. Back again this year is the Calgary Folk Music Festival Stage featuring incredible local talent. Back but ever evolving is the Village Brewing Stage that is now part of the Barley Belt area of the festival. Also with incredible talent playing throughout the festival, you’ll also find a collection of breweries from SE Calgary bringing their own unique vibe to the celebrations. #8. Eat, Drink & Be Merry! In addition to the already mentioned beers and spirits you can sample at the festival, you’ll also be able to taste delicious food from over 35 fantastic local pubs, restaurants, and eateries, along with ciders, meads, and a few other mixed beverages. #9. Keep Things Going with the After Party! #10. You Are A VIP! We like to think everyone who attends the Calgary International Beerfest is special but those who get VIP Beer Geek tickets experience a few special features including private VIP lounges with exclusive VIP washrooms; free entry into their choice of seminars, special prize draws, and more. We want our festival to not only be an incredible time – but also affordable. Right now, you can save 20% off your festival tickets when you use the promo code SAVE20 when you go to www.albertabeerfestivals.com. Of course, if you are close to a Sobeys or Safeway – Liquor or Grocery – you can get incredible deals by purchasing your tickets there. The Calgary International Beerfest is already considered one of the premier beer festivals in the world – and this year’s version is shaping up to be the best one ever! Keep up to date with what’s happening in the Alberta beer community by following @ABBeerfestivals and @JustBeerApp on Facebook, Twitter and Instagram. Want to take your chances and WIN YOUR WAY IN to Calgary International Beerfest? Enter to win with JustBeer. Details right here! Adam Seguin from Western Suds discusses beer, politics and the economy on the craft beer scene in Alberta.